Never tried Buggs before? Here’s a starter kit for first timers to get you hooked! Includes 6 Buggs plus Replacement Tails. 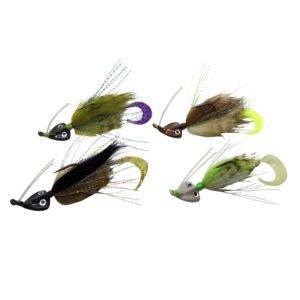 These Buggs work great for blind casting or sight casting in shallow water for Redfish and Flounder. 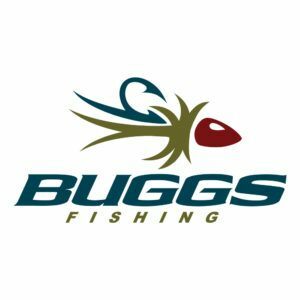 In the comments section at checkout, please tell us where you fish and any other information that will help us pick out your Buggs!